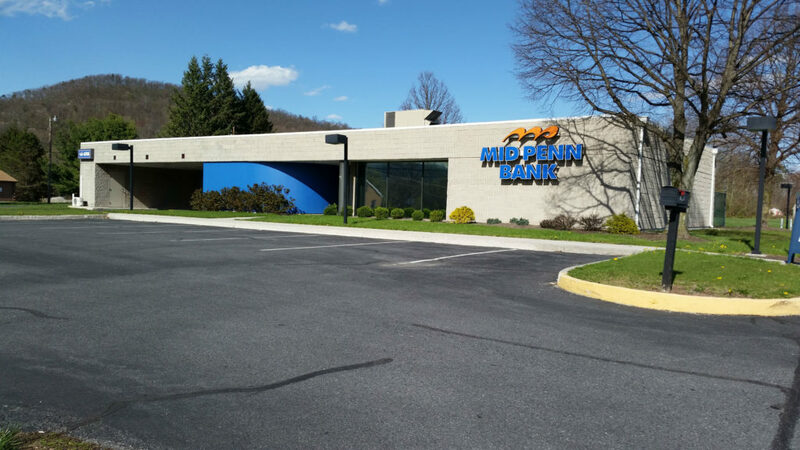 Mid Penn Bank is committed to both our individual and business customers in Dauphin, PA. As a community bank, we understand the unique needs in this area, and we work hard to provide our customers with cash management, investment, deposit, savings products and more. You have dreams and goals. Do you dream of a financially secure future? Is there a home you’d like to buy in Dauphin? Are you hoping to return to school or pay for your child’s education? Contact Mid Penn Bank to learn how to manage your finances, so you can make your dreams a reality. Our team will get to know you and your business so we can help you succeed. We’re thrilled to be a part of the success stories of many local businesses in Dauphin County and across the state of Pennsylvania. For both our business and individual customers, we offer mobile, online and telephone banking. Whether you run a business or a household (or both), you can always reach one of our knowledgeable and friendly bankers for assistance or for answers to your questions.